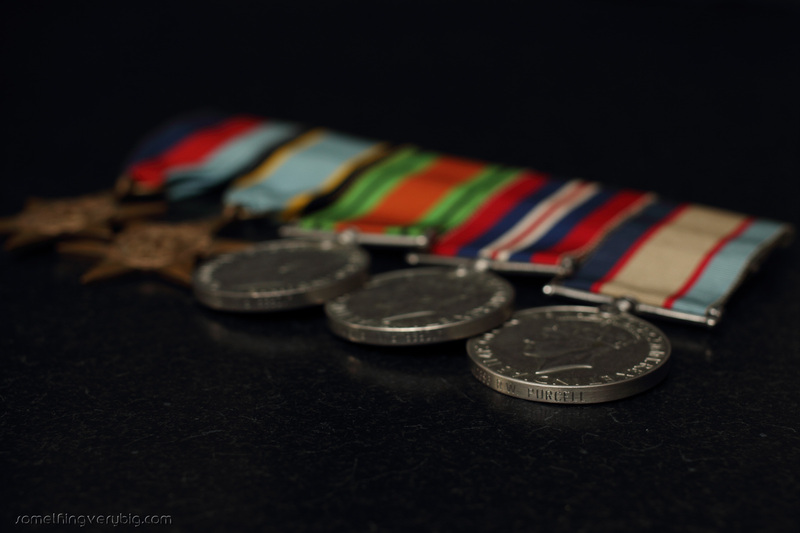 A fascinating story of medals and lost families. Reblogged, hoping further details come to light. Thanks for the reblog, Andy, much appreciated. My pleasure. Enjoyed reading it. This is a fascinating story, I hope you find out more about them. Do you know where they served? I don’t personally, no – but I’m tipping the Creswick RSL people probably do now! Let’s hope more comes to light. !